Andreas Fält visits Herlinda Heras and Steve Jaxon today on Brew Ha Ha, while Mark Carpenter is still on a trip to Poland. 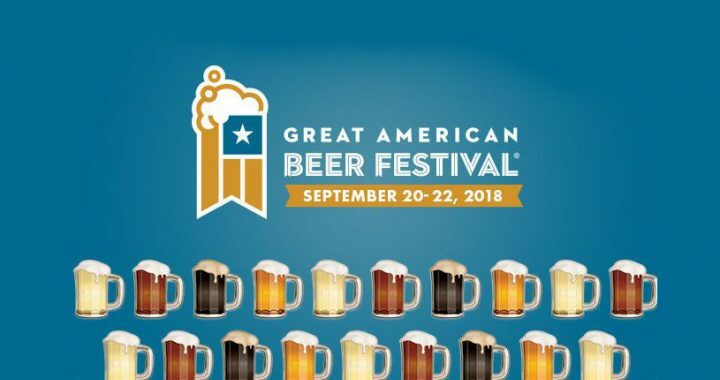 Steve and Herlinda will be talking to Andreas about his import export beer business and judging the Great American Beer Festival next week, September 20-22, 2018 in Denver, Colorado. Steve asks Herlinda Heras about Polish beer, which she says is excellent. She and Andreas were judges at the Polish national beer competition in Poznan. 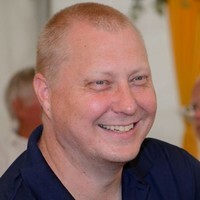 Andreas Fält is originally from Sweden and lives in Leeds, England. He got into home brewing 27 years ago in Sweden. His friend taught him how to home brew. They wanted to start a brewery but the legal and tax requirements are too difficult. So they began importing Belgian and English beers. In 2006 he moved to England for a job. He was the first to bring Sierra Nevada into Europe. Then he got a job as the European ambassador abroad of the American Craft Brewers Association. Now he works for the company that is the biggest Heineken distributor in Russia. Steve asks Andreas to explain about lagers, which he calls the most difficult beer to produce because you can’t hide any faults in it. Herlinda will take Andreas to visit lots of local breweries and tasting rooms, especially the new Russian River Brewing facility, which he says is a “bucket list” item for him. They taste some beers that Andreas has brought with him and Andreas tells a lot about the Russian beer market.